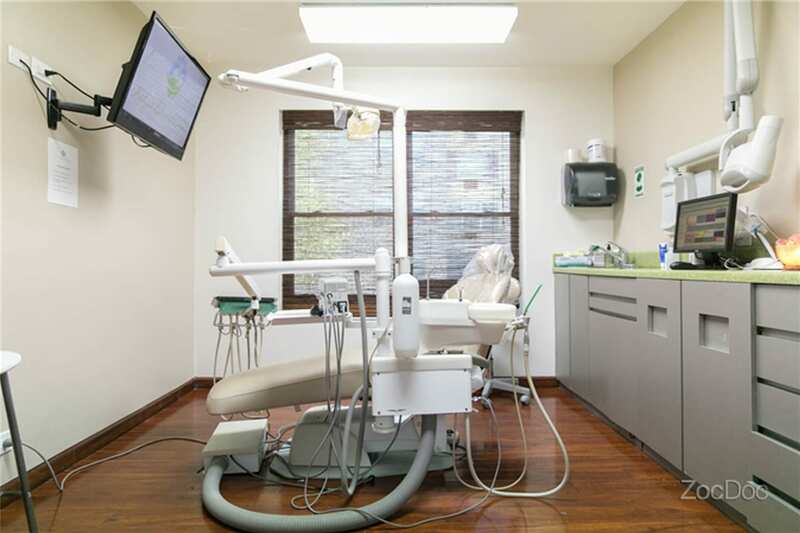 Feel Better About Your Smile. 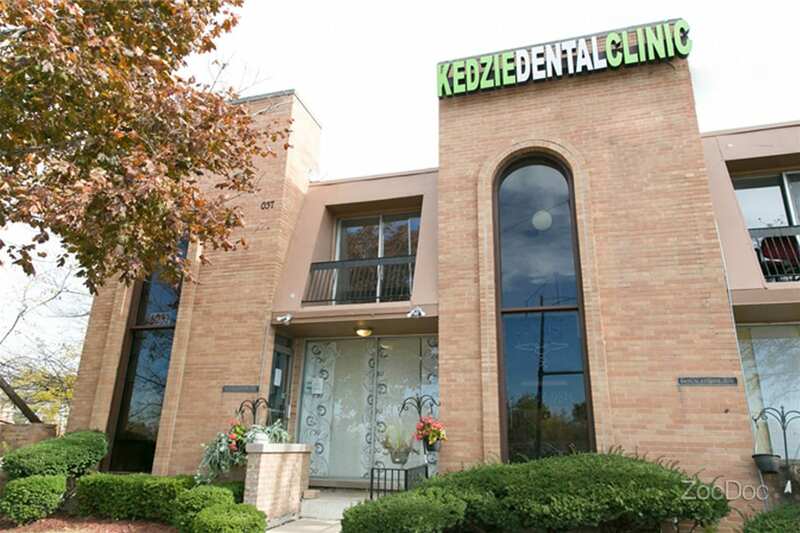 Whether you need a filling, a smile makeover, dental implants, a root canal, a full-mouth re-construction, or just a cleaning and check-up, Kedzie Denistry Clinic is your one destination for all of your dental needs. 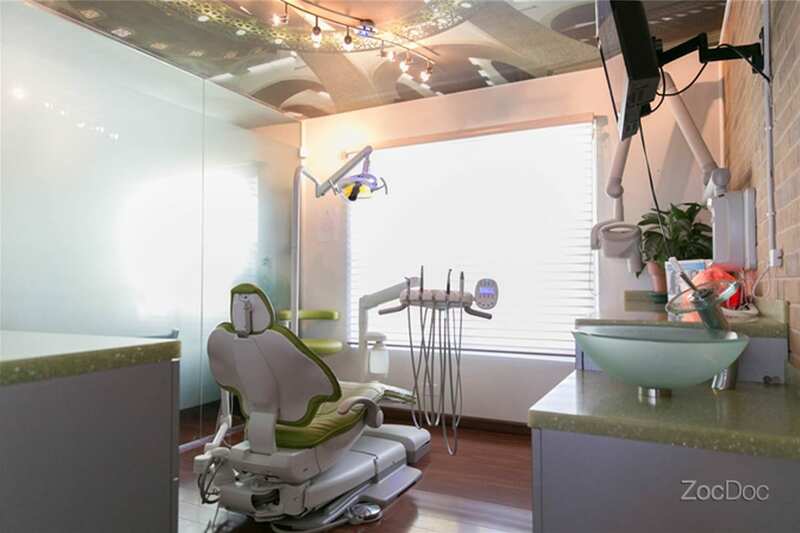 We believe in a conservative dental approach and are dedicated as a team to treatment excellence, patient education, and informing our patients of all treatment and fees prior to treatment. 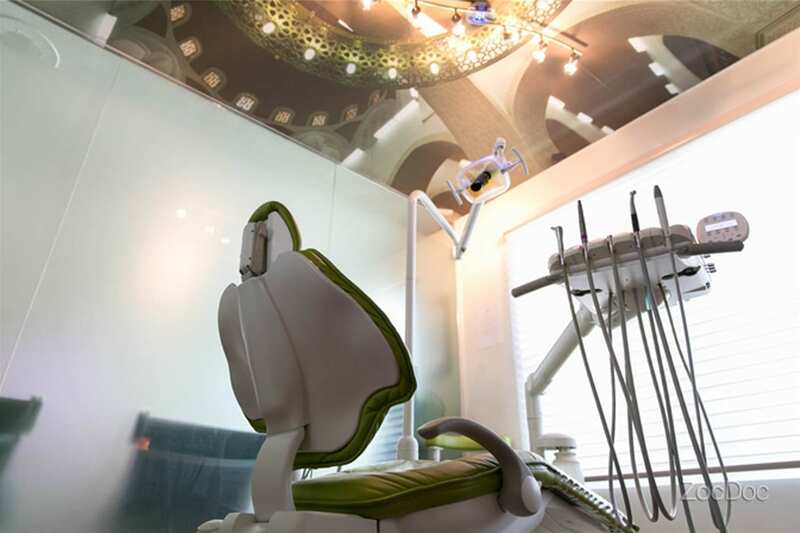 Preventive dentistry, no prep/no temp veneers, dental implants, and beautiful new teeth all in one day, All-On-4™ procedure, root canal therapy, laser gum treatment, and cosmetic dentistry all located in the heart of Chicago.